Shopping for someone you love, but not sure what to give them? Give them the gift of choice with a Moonchild Yoga Wear giftcard. Gift cards are delivered by e-mail within a few minutes ready for you to print out just in time for Christmas. 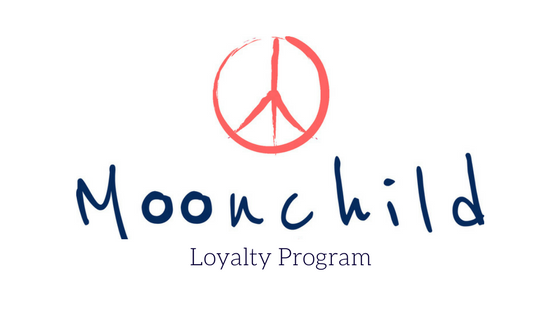 The gift card contains instructions to redeem them at checkout at Moonchild Yoga Wear. Our gift cards have no additional processing fees and are valid for 3 years. Let them choose with a Moonchild Gift Card this year!